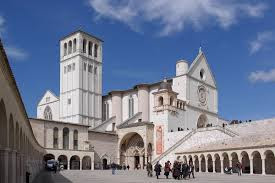 Though this is a big and imposing church, from a European point of view it is slightly disappointing as it is sparsely decorated and mostly empty. 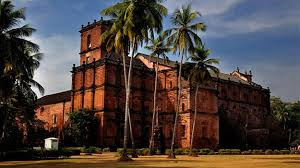 In most European cities the Cathedral is the main church of the city, while in Goa Velha this is just the largest surviving church - but not he most beautiful or the most venerated. It is worth a look if you are around and probably a guided visit would help understanding its historical relevance. 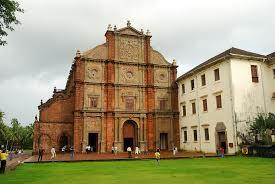 One of the best historical places in Old goa. 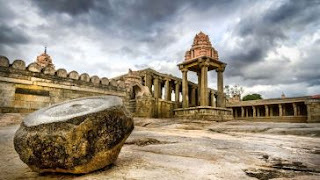 It has a very good historical lineage and its light and sound demonstration is worth viewing. It contains the body of Francis Xavier for last 550 years. It should be in every travelers list. This is a very popular church in GOA. Church is well maintained and free of any kind of scammers. The place gives you peace and the well lit Church from the natural sunlight coming from all direction. The Church is the home of the St. Xavier's Mummy and has lots of collections related to him and Christianity. Every after 10 years Saint holy body keep in this church for visitors for darshan. This an old church build in Portuguese architecture currently this is non functional, this is rather used as a museum which display the glory of Portuguese art and figures of various important figure of christian religion. 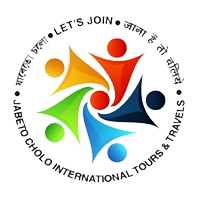 A must see destination for history lovers. You will witness a small left behind part of History. 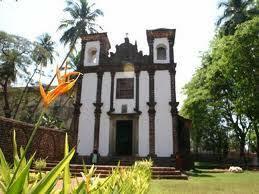 The Museum is a part of BOM Jesus Basilica. The life of St. Francis Xavier is summarised in Pics. All the Antics rich idols are kept safe. Some of the main and Important events in the Christian History are also picturized. When I say history, I mean minimum 2 Centuries ago. If you are a Historian or a Lover of Past, this will be a satisfying Visit. This small, diminutive chapel is tucked away between the river and the St Francis / Se Cathedral complex and it gets easily overlooked, but I recommend you take the short walk downhill and spend some times enjoying the simple beauty, the whitewashed façade and the historical significance of the site as it was built to commemorate the Portuguese conquest of the city. In the garden behind the church there is an interesting collection of tombstones, coats of arms, columns bases and architectural features from Old Goa that make it look like a cemetery. A small colony of bats lives in the church apse - and I guess the peace, relative darkness and coolness make ideal for them. 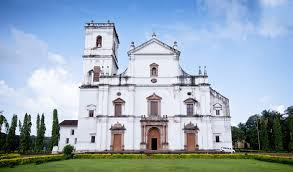 St Cajetan is another 'minor' church of Goa Velha, slightly off the main tourist area and worth the effort. Beautiful imposing architecture with a big beautiful dome, a massive sculpted altarpiece and a well tended front garden the church was just besides the Shah and then Viceroy Palace. 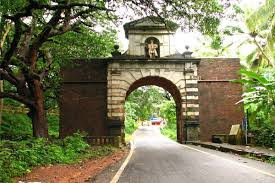 The Viceroy's Arch is also Well Known as St. Christopher's Tunnel, it is situated just meter away from the Divar Old Goa Ferry Ramp. 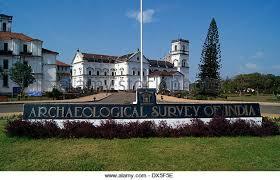 It is an ancient monument and a welcome gate to Old Goa. Liked the place but its just regular tunnel. Nothing out of the ordinary. can be given a miss while in Goa. 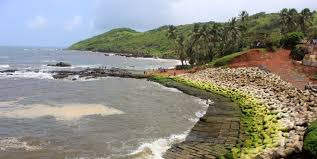 And many more places in visit to Old Goa.